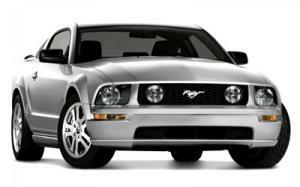 Let CRT pump up the volume on your new Mustang. CRT Performance has teamed with Fox Lake Power Products to assemble power packages for almost any Ford 3-valve modular combination. From driveshafts to superchargers, we've got what it takes for the new generation of muscle cars.